Kelvin Thong’s wife, Phoenix, is not a good cook. Not my words, but Kelvin’s. One thing she does have though, is the hunger and desire to learn. One day, Phoenix whipped out Kelvin’s sister’s cookbook, and taking advantage of the fact that the kids weren’t around, decided to cook a good, well-deserved meal for the pair. Her recipe of choice? A niçoise salad jar. 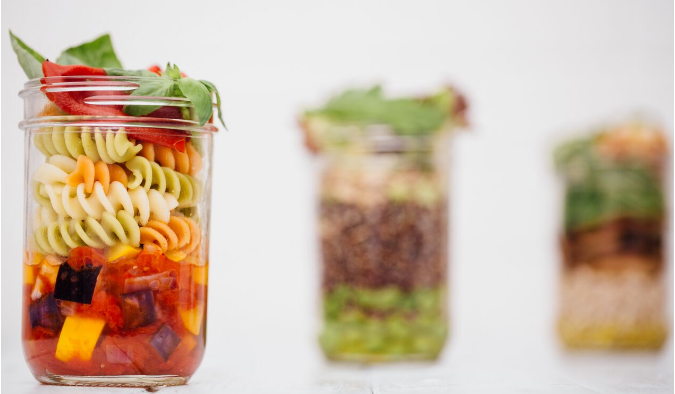 Some time later, when they were stuck in typical KL traffic, the thought came to mind: “Wouldn’t it be nice if we had a salad jar in hand right now?” It would have been a convenient option, and a quick Google search by Kelvin showed zero results of such a startup in our country. 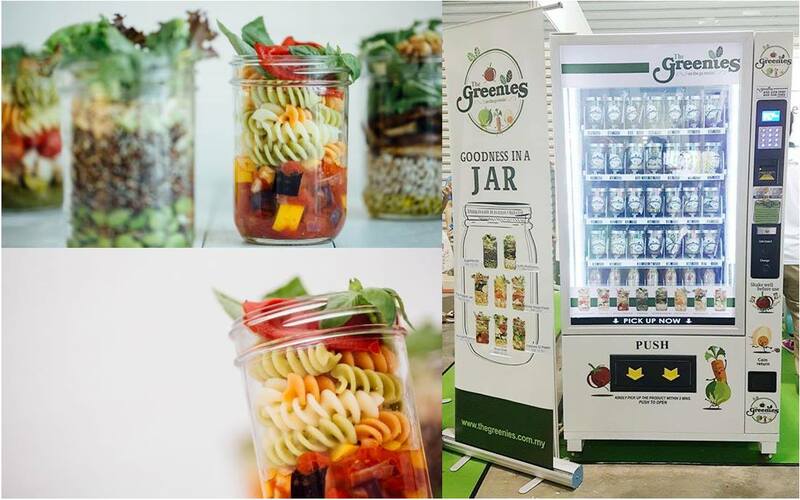 Kelvin relayed to Vulcan Post, “I was always fascinated by the idea of using a vending machine to get food conveniently too.” He pitched his idea to his cousin and eventual business partner, Poh Kuang, and they decided to combine salad jars and vending machines together to form The Greenies. 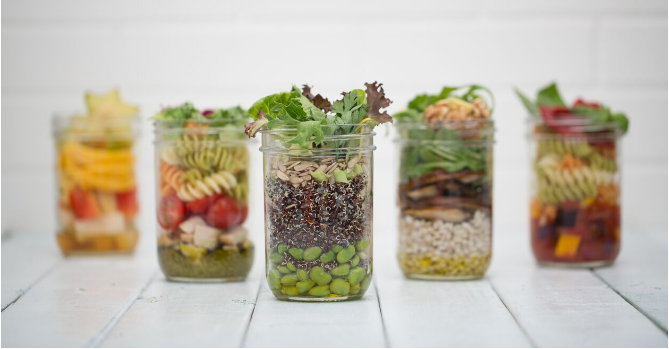 Where vending machines are known to dispense food which aren’t exactly on the healthy side, The Greenies break tradition with their 7 variants of salad jars which can be consumed on-the-go. Ingredients such as edamame, pasta and broccoli are layered meticulously to form a colourful Jenga-like pattern. It then requires just a good shake prior to consuming to allow each ingredient to blend nicely with one another. 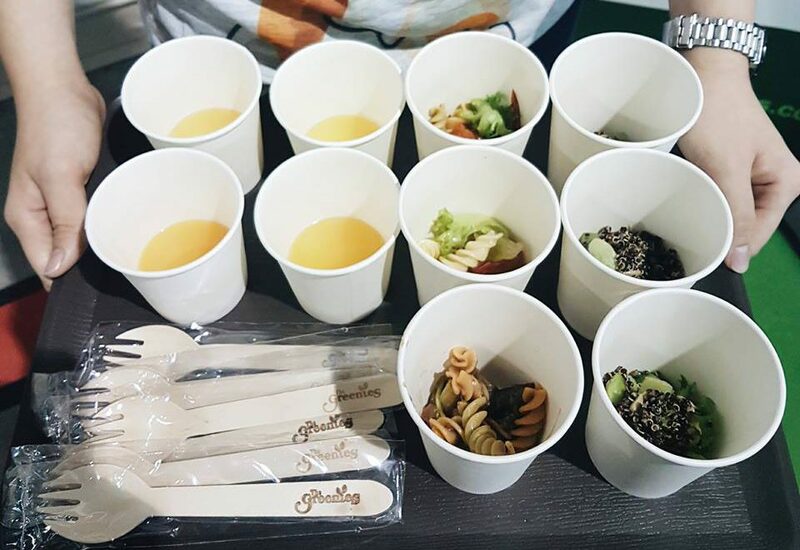 The jars range from RM10–RM15 depending on the ingredients and the team has been able to keep the prices lower due to the right connections with the right people. They also stand by their belief that good food should be readily available to everyone and anyone. “It’s everyone’s right,” Kelvin said adamantly. The jars are restocked and swapped every 4 days even though they can comfortably last for 5. 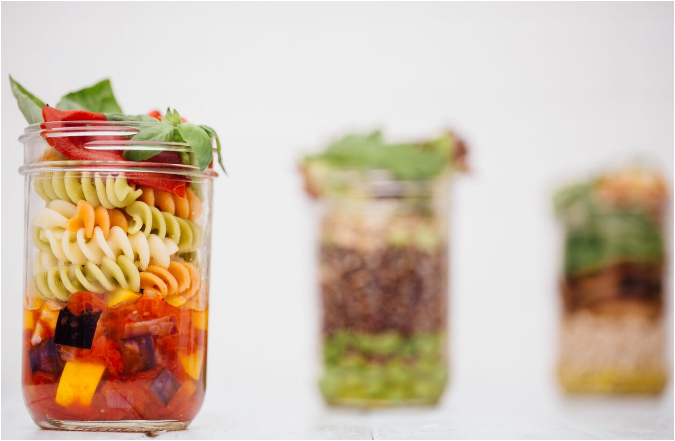 Kelvin, Poh Kuang, and their chef do routine spot checks daily to ensure that nothing is out of place and each jar has its freshness retained. The Greenies’ vending machines are strategically located where they would receive the highest reception rate. 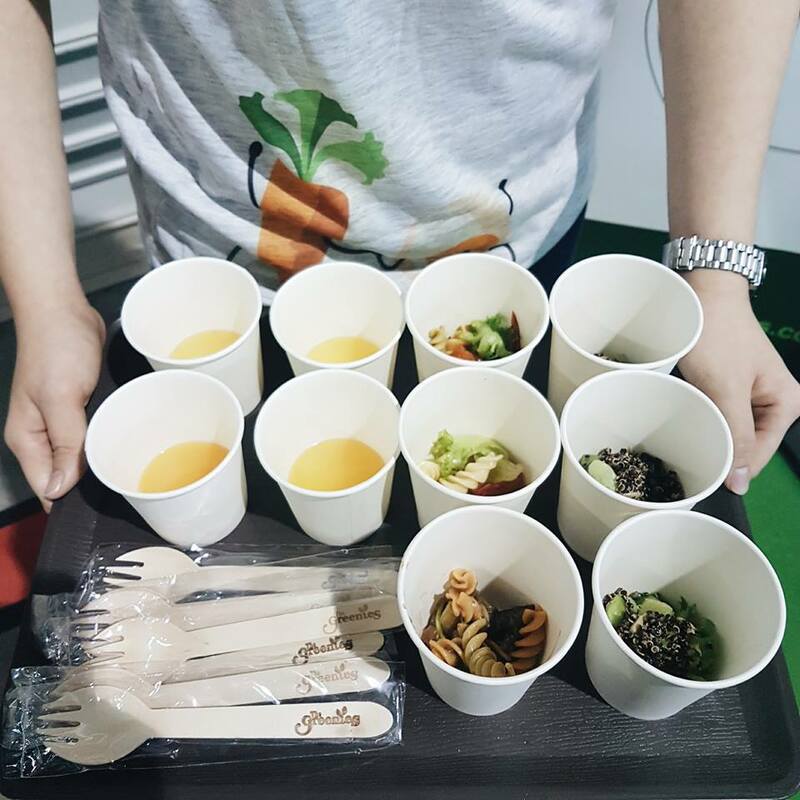 Chi Fitness in PJ Trade Centre and Ikon Cheras, The Co Bangsar, the Monash Uni Sunway campus and Press Juice Menara Shell are some places where the salad jars can be obtained. Kelvin said, “It helps us to spread out the news to our target customers who are health-conscious people.” He cheekily added that gyms were their first target locations as they weren’t sure “what trouble they would get into” when they first started. One of his worries was that food might not remain tasty after being in the jars for some time, so he deliberately put it in a place where people would already be disposed to like his food in the first place. Hence, this allows them to not only manage volume, but also get feedback from consumers, who would likely be regular members of the gyms and easy to track down. Vending machines were chosen as their initial ‘food delivery’ method because they believe that that is one of the ways to connect with customers in the long run. The return of investment may be slower, but they have the added benefit of requiring less babying and maintenance of the machines. 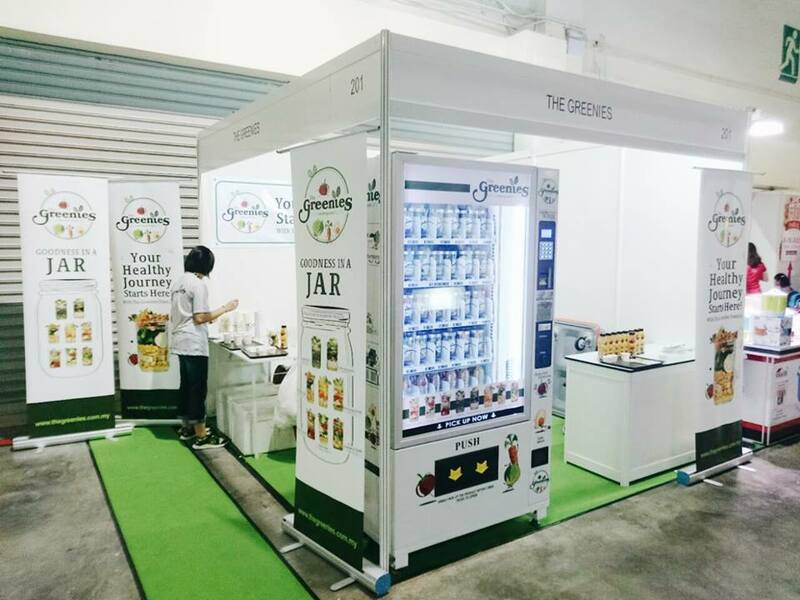 Kelvin believes that Malaysians are ready for the concept of vending machine salad jars and their numbers can validate that. 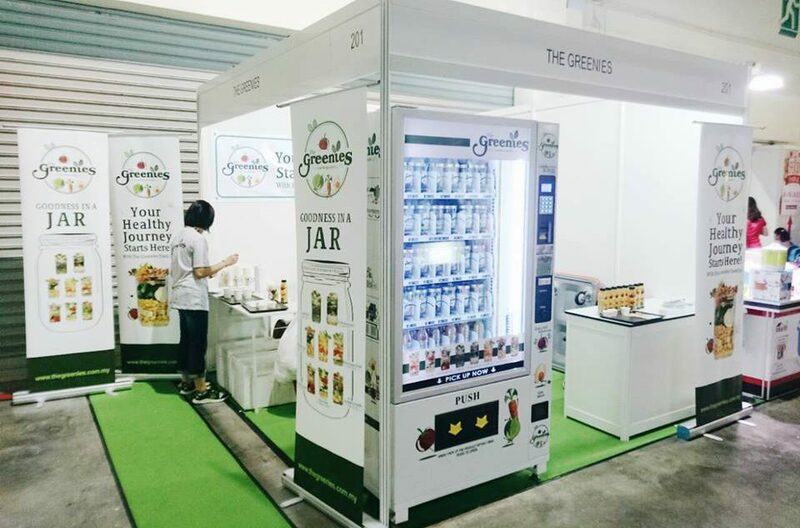 The Greenies has managed to engage an estimate of 1000 users monthly with 4 vending machines, since March 23, and the numbers are still growing at a healthy rate. With this, they plan to include more areas to plop their good ol’ machine at, and Mid Valley, Publika, One Utama, KLCC, KLIA and KLIA2 are in the cards. They are also looking to expand towards food delivery in the future whilst working closely with a French fine dining chef to curate more flavours to come. Even when Kelvin admits his wife may not be the best cook in the kitchen, he notes one very important thought. 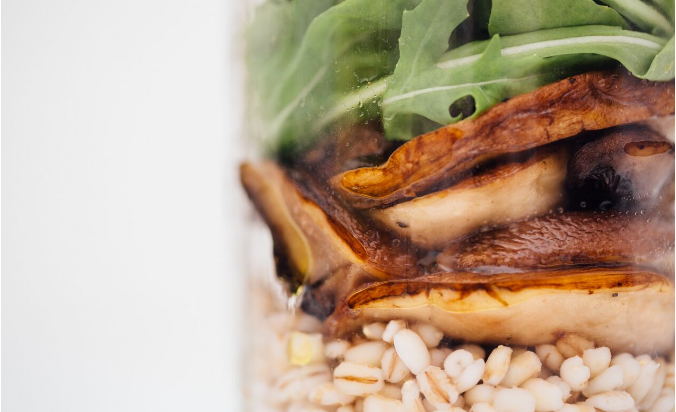 “Till today even though we have a private chef on board, I still think that my first salad jar that was prepared by my wife is the best I ever had,” said Kelvin. 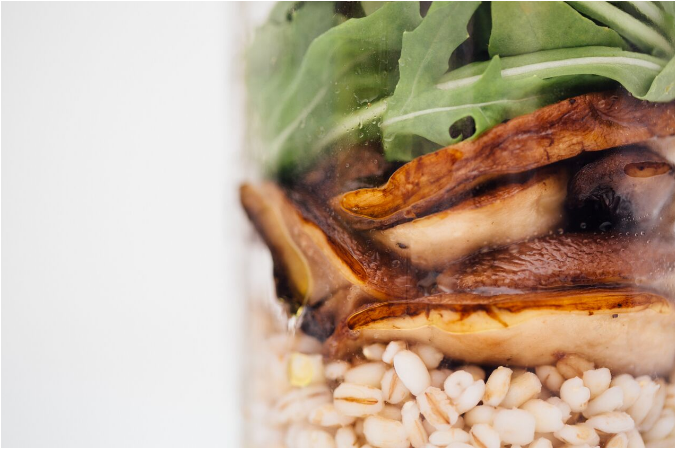 And to think that their startup began all because of that little jar of niçoise salad.